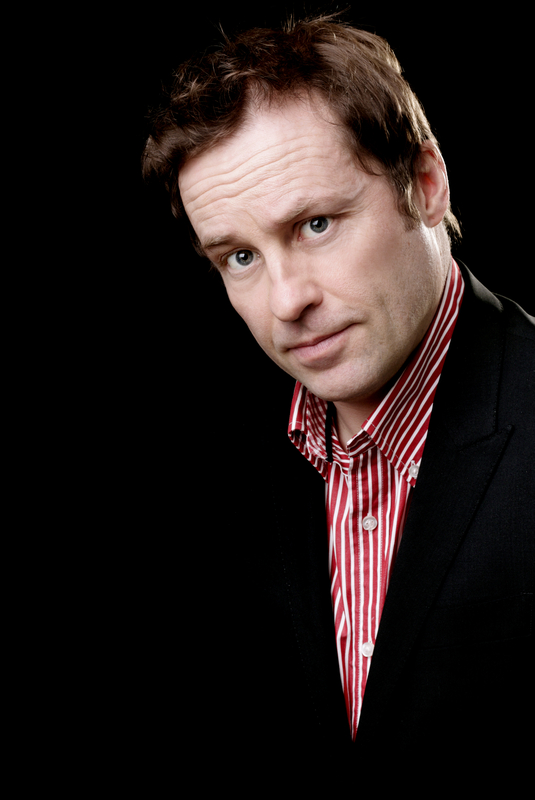 The star of Death in Paradise (BBC One), Father Ted (Channel 4) and My Hero (BBC One), Ardal O’Hanlon is one of the British Isles’ leading stand-up comedians and actors. Here, he workshops material ahead of his new tour. The star of Death in Paradise (BBC One), Father Ted (Channel 4) and My Hero (BBC One), Ardal O’Hanlon is one of the British Isles’ leading stand-up comedians and actors. He has received British Comedy Award, BAFTA and Olivier nominations, toured worldwide with his acclaimed stand-up shows – and appeared in numerous TV shows from Dr. Who (BBC One) and Skins (E4) to Live at the Apollo (BBC Two).